Orthodontic elastics are tiny rubber bands that come in a rainbow of colours. 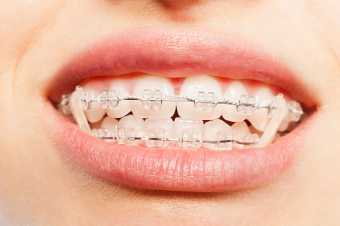 Here's what you need to know about your elastics to get the most out of your braces treatment. There are actually two types of rubber bands used in orthodontic treatment. The first type is called ligatures, and these wrap around each individual bracket in order to keep the archwire in place. 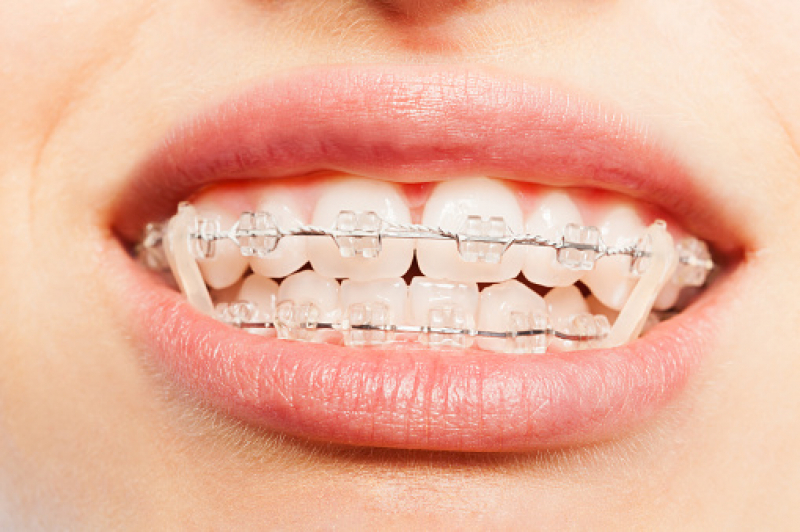 These stay in place at all times, and are only removed by the orthodontist during adjustment appointments. Ligatures are always a part of braces treatment, but there is also another type of elastic that some patients need for additional support. These are called interarch bands, and they help fix your bite and align your jaw. If interarch bands are part of your orthodontic treatment, you should only ever take them off to eat, or to floss and brush your teeth, and only if necessary. Whatever your dentist or orthodontist prescribes, be sure to follow their instructions exactly, otherwise you might set your treatment off track. In general, interarch elastics must be replaced once a day. Orthodontic elastics come in a wide range of colour options. If you like, you can change out the colours each time you visit your orthodontist for an adjustment appointment. The sky is the limit in terms of the colour combinations you can choose, and this can make braces treatment a bit more fun for patients. Some people choose to have a rainbow smile that really stands out, while others prefer a more discrete look, and choose clear or silver coloured elastics that blend in. If you have questions about orthodontic elastics and how they work, contact our Vancouver orthodontists today!